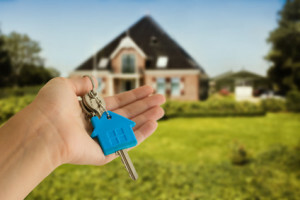 Moving to a new home soon? Selling your home? For those moving out and those moving in, cleaning the oven and cooker can be a challenge. There is a lot to do and never enough time! 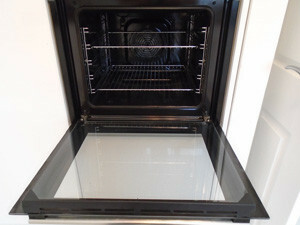 Cleaning the oven and cooker is one of the most hated home cleaning chores, so imagine moving into a new home and having to scrub out the oven before you can use it. Moving house is a stressful time for all concerned as there is a huge amount of work to schedule. House sellers want to make their home look as inviting as possible before a prospective buyer is shown round. 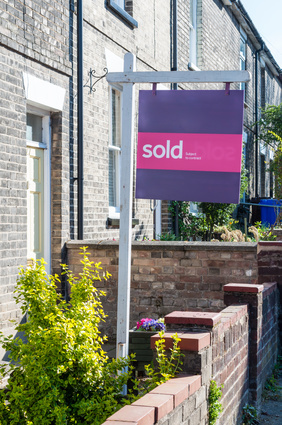 To save time, sellers often tend to concentrate on the noticeable things and don’t even consider the less obvious tasks which may just be the ones to clinch the deal. It has been known for home-sellers to install a new cooker before their house goes on the market, thinking their existing cooker is beyond saving. Estate agents admit that the kitchen is one of the biggest selling points of a property, in days gone by, when you were selling your home, estate agents made appointments for people to come and have a look round. Today it is quite common for estate agents to ask you to leave while they show the prospective buyer.around the property. People viewing a property are more relaxed when the current owner is out of the way and they will open cupboards and wardrobes to check sizes. Very often, they will also have a peek inside the oven. 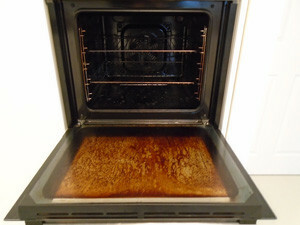 A sparkling clean oven could be the difference between a sale or no sale, or the final price offered. For a number of reasons, a new homeowner may end up moving into a new home where the oven is dirty and they can’t bear the idea of cooking in it until it is clean and hygeinic. It’s not uncommon for us to receive calls from frantic new homeowners who are desperate to have the oven cleaned, as they didn’t notice the state it was in before they moved in. With so much to do when moving in, we can take some of the stress away by cleaning and sanitising your cooker: oven, hob, cooker hood and built-in microwave. After cleaning, everything will sparkle, look like new and have no odour. You will be able to use your cooker immediately after it is cleaned. If you are selling your house or just bought one with a cooker that is a challenge to clean – check our oven cleaning prices, give ua a call or complete the contact form to get a quote.